Before we dive into the actual details of graphQL, I am going to explain what GraphQL is, and what makes it so different from standards Restful API’s. To summarise, GraphQL offer great flexibility compared to standards API’s. Clients are able to define what they want from a server in a single query, without the need to have to jiggle around specific API endpoints. If for example you would like to create a list of users with their relevant address in a restful API, you will probably have to create two specific endpoint request, one to fetch an User and the second to get the user address. GraphQL makes client request easier, without the need to make major change on the backend ( the server could still implement a restful API behind GraphQL). The above example can be achieved with a single request in GraphQL in which the client can ask for a “User with address”. 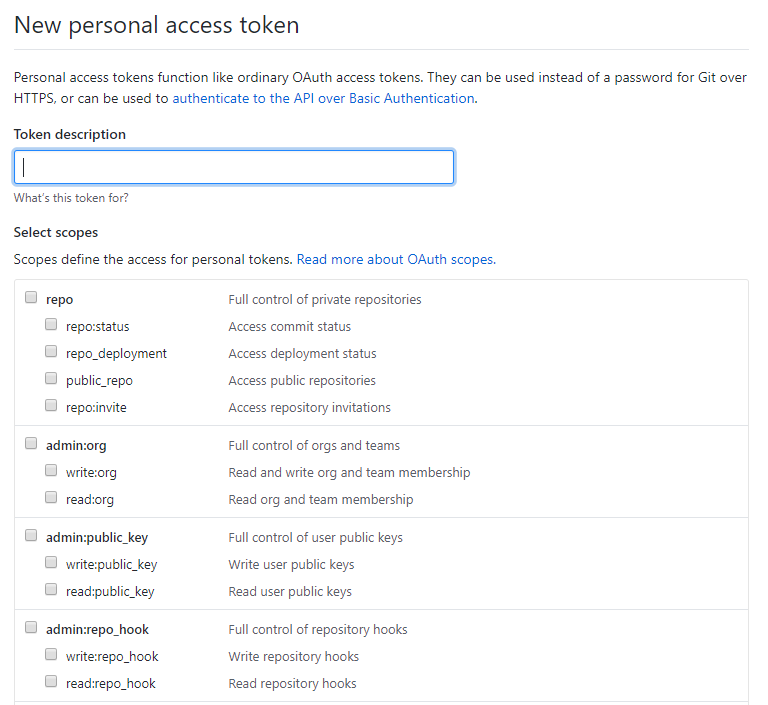 I have specifically chosen to use the Github GraphQL api, because it is easy to access ( it is quite simple to gain a “personal access token”), and it is free and it provides tools and documentation that support its use. For the scope of this post, you are not actually required to use an access token. I am going to show how to gain one, as it is the first necessary step to be able to move your example query into a real app and it is important to know how to obtain one. Obtain the token, after you have created an account, is very simple. You just need to follow this link https://github.com/settings/tokens and click the “Generate new token” button. A token requires a Description, and a selection of access rules for your token. In this example we are going to query users, and we will therefore select the “User” scope. 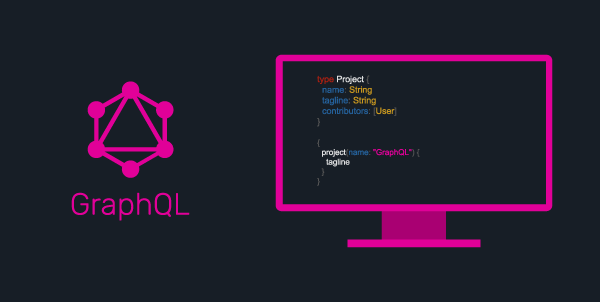 As mentioned above, one of the main advantages of getting started with the Github GraphQL api is provided by the tools provided to developers. Github offer the ability to query live data, directly in the browser using their Developer explorer. To access the explorer you just need to follow this link https://developer.github.com/v4/explorer/ and enter your credentials. Documentation explorer – This window provide extensive documentation on all the API. 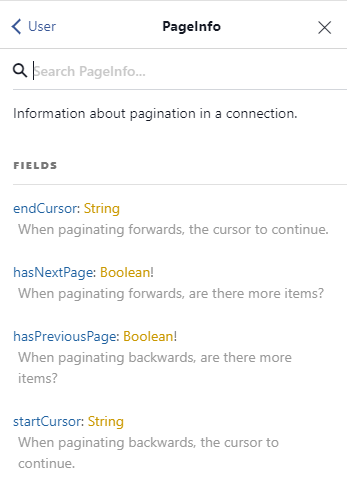 The first step is to get familiar with the documentation explorer. This is filled with autocomplete functionality and provides you with a Details, fields list, fields descriptions and a list of Fields that implements the given item. The picture provided shows the result for PageInfo. If you have ever used a standard Rest API before, you are going to be completely our of your conference zone. GraphQL uses a Json like query. In the following example we are going to search for the first 10, users that match a specific “query variable”. Expected return: node, name, login, etc..
As the above query shown, this is very different from conventional APi’s that had defined endpoint (eg. getUser). With GraphQL not only we are able to merge different queries together, but we are also in control on which fields get returned ( eg. just a subset of the user object). Running the above query, is going to result in an error, because our defined variable ($user) has never been defined. In Gitbut GraphQL variables can easily be defined in the appropriate window. In our case we just need to specify a string for our $user. 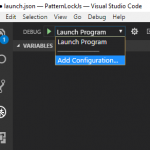 Variables are passed using a JSON object format. We have now completed all the required steps necessary to run our first GraphQL query in the explorer. 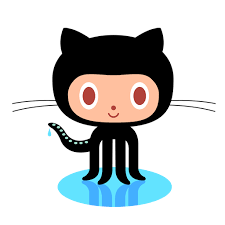 Github is going to save all different queries on your profile, providing an useful search. This queries can easily be copied in your application, using the Personal Access token generated above. This post was aimed at providing you with a very first understanding of GraphQL and its power. Using the Github API has allowed me to understand its basic fundamental, without the need to create a full scaffolding around it queries ( no need to set up a project just to send the queries). Github extensive documentation on the API, is very helpful to understand the different objects available within graphQL. 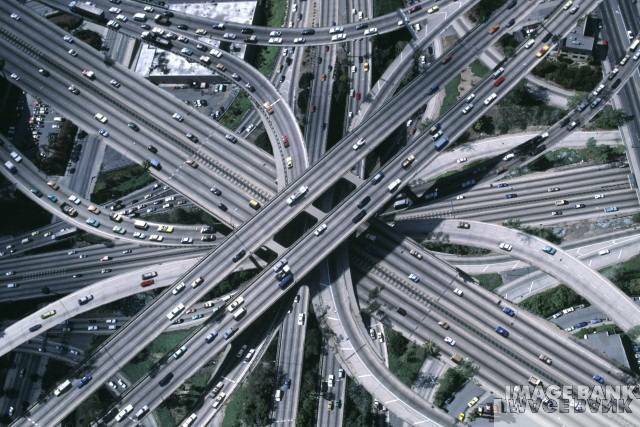 like nodes and edges ( this may vary between different api’s). In future posts I am going to implement the above query to create a full Vue application with the use of apollo.js. A few months ago, I was delighted to be part of the amazing DDDnorth conference that took place in Bradford. This time, I was actually facing the attendees as I was taking the role of speaker for the first time. It was a truly amazing experience, and I want to share my afterthought with you all, in the hope that I will be able to convince some of you to take this extra step in your career. Many website accept your talk from the abstract ( a few hundred words to explain the content of your talk), and many speaker actually do not prepare the actual talk until their talk has been submitted. I thought that was just my mistake, but it seem to be a big mistake from newbie that I am not going to repeat again. The actual preparation that goes behind a conference session is immense. I have spent almost 25 hours changing and adapting the Powerpoint and another 20+ repeating it over and over until I got it just right. It would have been fine if you share this over an extensive period of time, but do it between being approved and the actual talk ( less than a month) was not a great idea, and I really suggest you all to learn from my mistake! I have been lucky to keep an initial copy of my presentation, and I have been able to compare it with the final one. It is admirable how much it changed. I am not just talking at the actual design of the slide or the odd pictures, but the overall content and message that the presentation broadcast to the audience. This is probably one of the main reason why sometimes the abstract can be quite different from the actual presentation. Writing an abstract to submit a Call for paper (CFP), is quite easy. We all have our “special” topic that we like to discuss, or a personal experience that we want to share, and this is usually good enough to draft down the bare bones of a presentation. But the real work needed to actually create enough content to present a whole session is a different story. Spending time, trying to put your thought on paper is not easy, I actually felt the pain of all writers, that have something beautiful stuck in their head, and do no know the best way to share it with others. 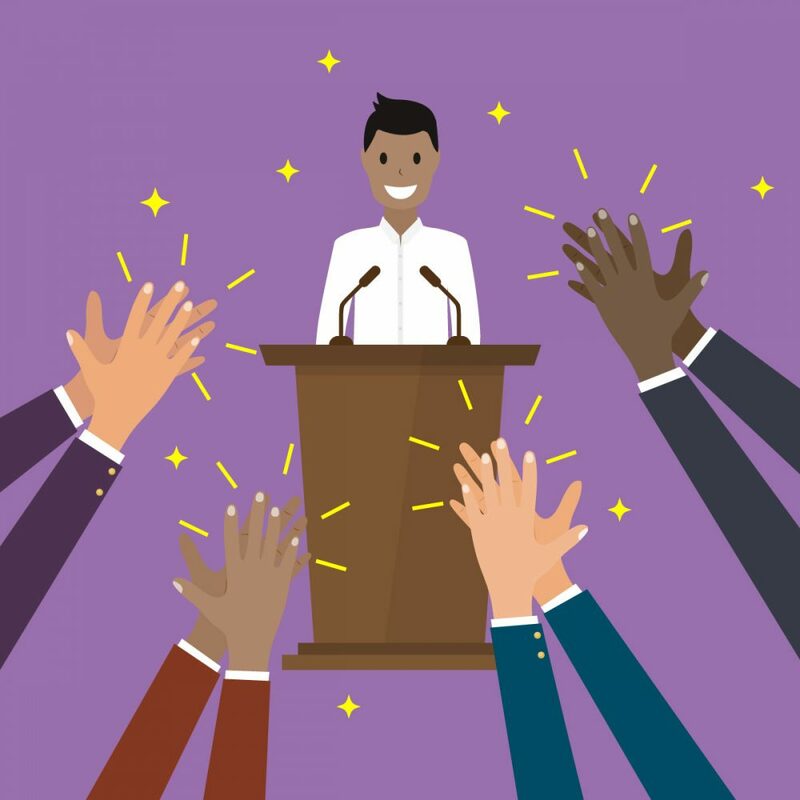 Luckily I was surrounded by great people, I would ask you all to ask and get people involved, because there is nothing better to actually share your thoughts to give you the energy and the power to continue and make a great presentation. When I applied to be a speaker, I actually thought to know enough on the topic, and did not think that I needed to do any research, but I was completely wrong. You can never know too much! I have learned so much on my specific topic, and the feedback from other speaker was completely the same! Some people have even confessed, that the main reason why they speak at conference or write blog post is to “force” themselves to actually research and study specific topics in details. There are no nice words that I can share, or special powder that will save you from the “Speaking anxiety”. Some people are affected more than others, and luckily I coped very well with it. If Anxiety does hit, I can only suggest to remember that it is too late to back now, so do you best, if thing goes wrong, just work hard and try again! We are all humans after all!! In my case, I felt amazingly energetic after I started my session. For the first time I really felt like all the preparation, all the hard work and all the hours talking by myself were finally worth it! Having lots of people staring at you can be scary, but remember that people are not there to judge you, but they have joined your session because they think you and your topic are worth the time! The actual talk and questions time will fly! You will not believe how quick it will be before someone will warn you of the time! The after event will be the best part of the conference for you, it is the time to try and get as many feedback as possible, because do not forget that the aim is always getting better and improve, so even if you did something wrong, you just need to focus and see what you can do to improve and not focus too much on the actual mistake! I have personally loved it, and I cannot wait to do it again. The amount of work that goes behind it is incredible, so make sure you are really ready for it, and give 150% of yourself, but do not let this get you down because the personal satisfaction is the feeling of accomplishment that you receive at the end cannot be explained! This is probably one of the first question that comes into every mind of new developers. The framework world is cluttered with hundreds of Framework, all promising to be the best, the fastest and the easier to use, but which one is the most suitable for new starters. This paragraph is going to cover the most used framework available on the market right now. The framework are shared in “No particular order”. Angular was one of the first frameworks to be pushed to the public bug in 2009. Due to its maturity and the large community, AngularJs is usually the first choice around new developers. Angular has recently received a complete upgrade. The new version, due to be a complete rewrite, is not compatible with the old one. This means that many of the example that can be found around the internet, may not work. This problem will fade overtime, but now, it can obscure proper result. I will start this paragraph by specify that for many people reactJs is not accepted to be a framework, as it does not fulfil the definition above. React ( if used by itself), is just a view engine. Due to its popularity, and the amount of available plugins I have inserted it in this list. React has been created by the creator of Facebook and instagram, and has been firstly been released in 2013. Even if younger than angular 2. React is catching up quite quickly. Learning curve quite steep, due to its different approach in creating components. Meteor has been initially created in 2011, and like the other framework has a large active community. This framework offer full stack capacity covering all aspect required for a successful Web/Mobile App. Vue has been created in 2014 uses the MVVM design paradigm and offers two data binding. Vue is one of the youngest framework around, but it is gaining speed and growing it community. This may not seem a problem at the start when everyone is looking for the greatest and coolest, but things ca go wrong, and in a very short amount of time, and in that case having experience on a framework that is not in use anymore could be a problem. Having the basic knowledge will be a great advantage when learning a new framework. All framework have a specific segment of the market, and as such, deep research should be done before adopting one as the decision should be made by a project by project bases.